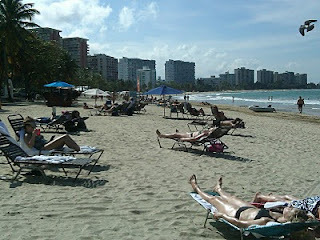 Isla Verde, Puerto Rico, is the major tourist spot on the island. Isla Verde, has the best beach in the San Juan area, and it is surrounded by resorts, including The Ritz Carlton, El San Juan Hotel, The Intercontinental Hotel and many more. 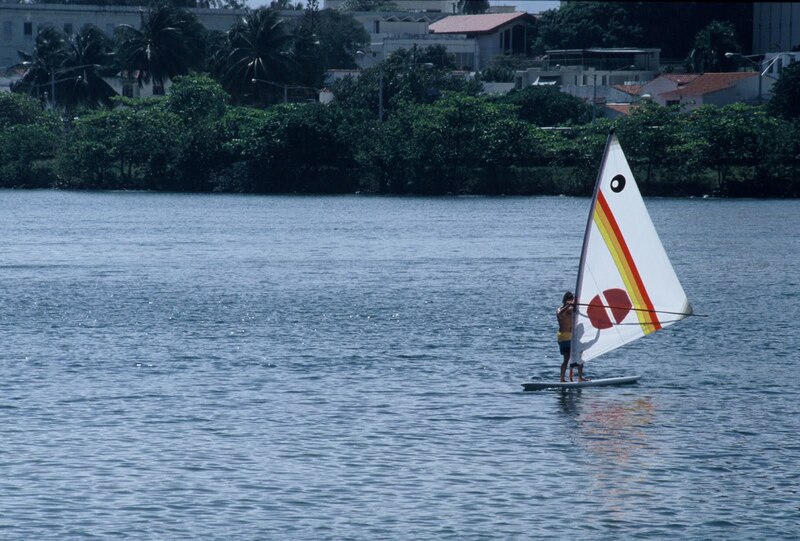 Isla Verde is 20 minutes from Old San Juan and 15 minutes from Condado, the other tourist areas. There are many activities in the area: water sports, shopping, restaurants, casinos and nightlife. 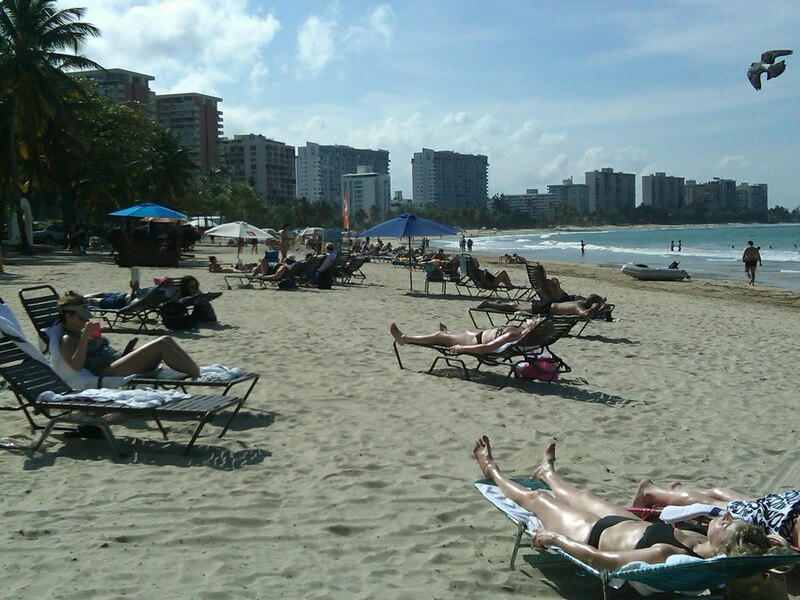 Isla Verde is an affluent area, where many celebrities live. The beach is lined with coconut palm trees and is a favorite with the local residents. Isla Verde is 10 minutes from San Juan International Airport. Old San Juan, Puerto Rico, is a major tourist attraction. The historic nature of its picturesque colonial buildings and narrow streets made of blue cobblestone, some of which date back to the 16th century, is a tourist must see attraction. 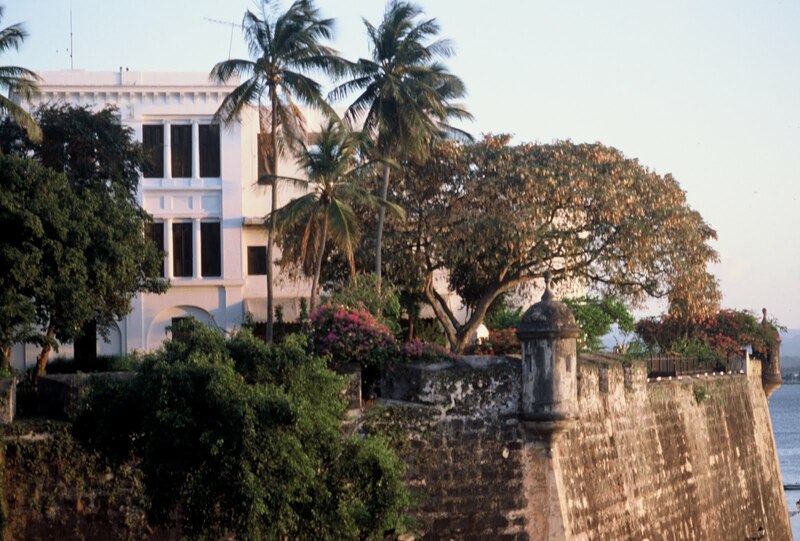 The historic forts, El Morro and The Castle of San Cristobal , are located in Old San Juan. There are many restaurants and art galleries in the area. Old San Juan was declared a World Heritage Site in 1983. Condado, Puerto Rico, is a tourist area located between Old San Juan and Isla Verde. The area has numerous hotels, restaurants, and nightlife activities. The landmark hotels: Vanderbilt Hotel, and La Concha Resort are located here. 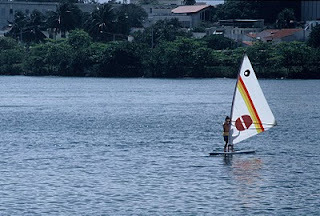 Condado is a residential area with an adjacent lagoon. The main avenue, Ashford Avenue has many shops, restaurants, casinos and nightclubs.